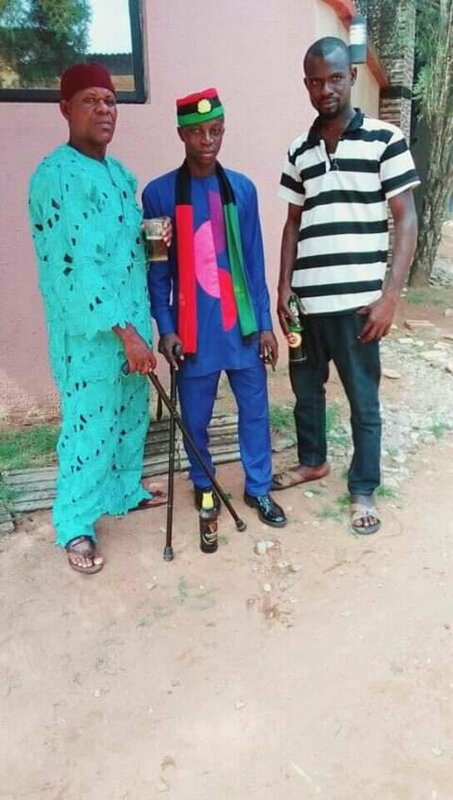 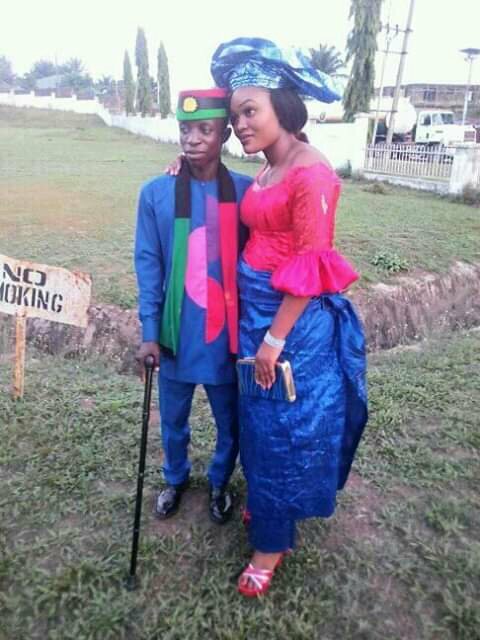 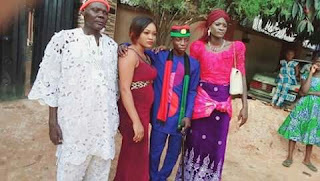 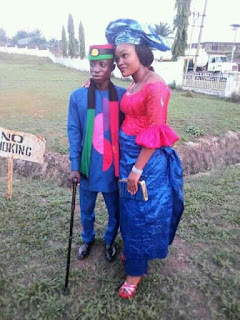 A supposed Married man, Christopher Ezeali shared an attractive pictures of him putting on Biafra cap, Others while, fulfilling his wife’s traditional right which is according to Igbo culture and tradition (Bride Price). 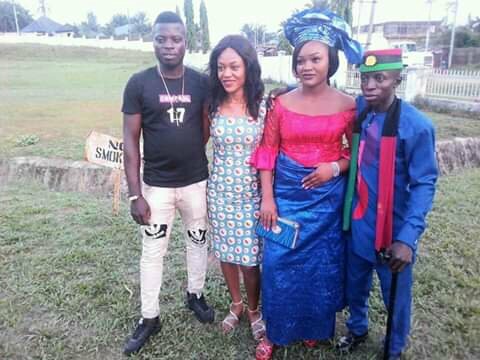 He also, thank friends, family and most importantly, God for a successful outcome of his visit to his in-law’s home to accomplish all righteousness (bride, price). I WANT TO USE THIS OPPORTUNITY TO THANK GOD, FRIENDS AND FAMILY RELATIONS FOR MY SUCCESSFUL PAYING OF MY BRIDE PRICE IN ACCORDANCE WITH OUR TRADITION IN IGBO LAND ( BIAFRA LAND) MAY ALMIGHTY REWARDS THEM IN ABUNDANTLY ISEE!! !.